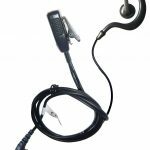 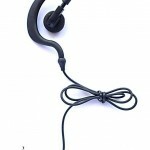 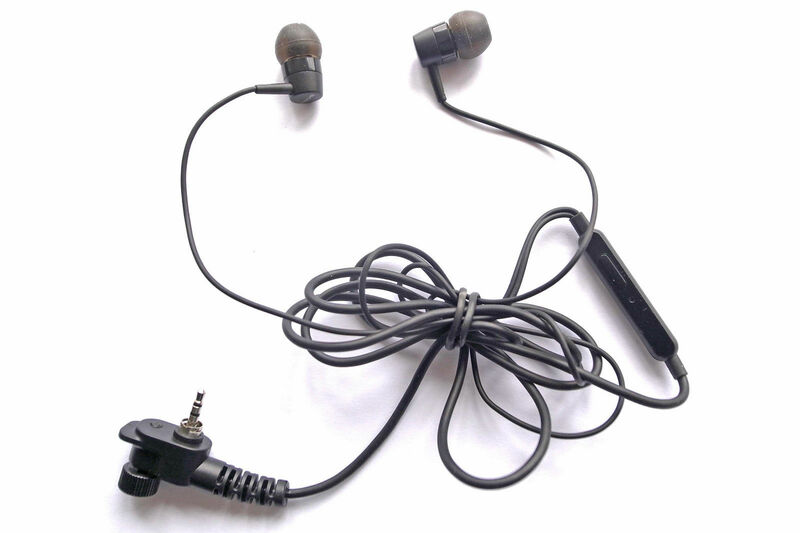 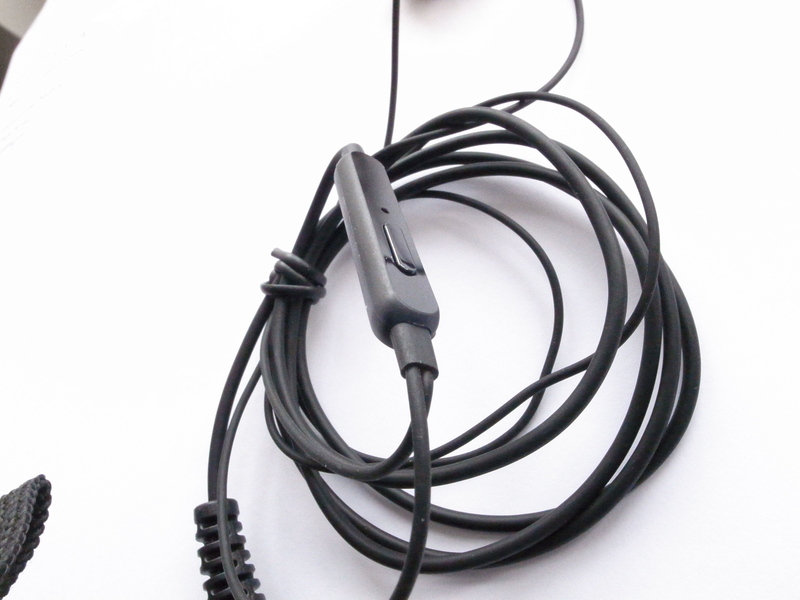 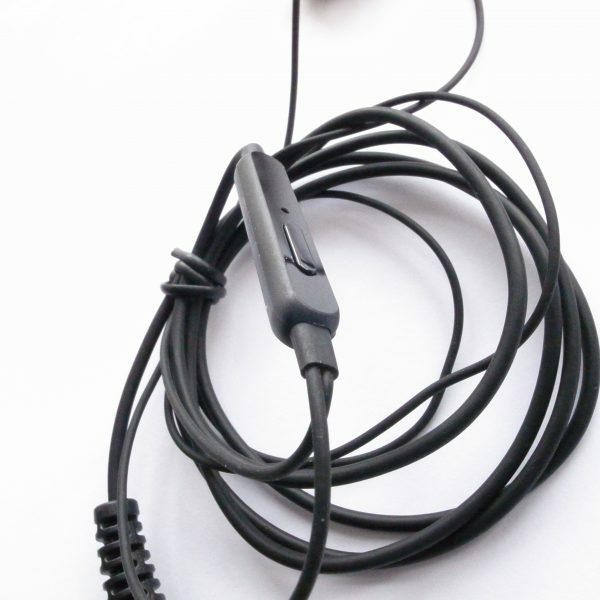 This MTH800 earpiece is designed for covert and undercover use and it is visually impossible to indicate that you are connected to a radio. 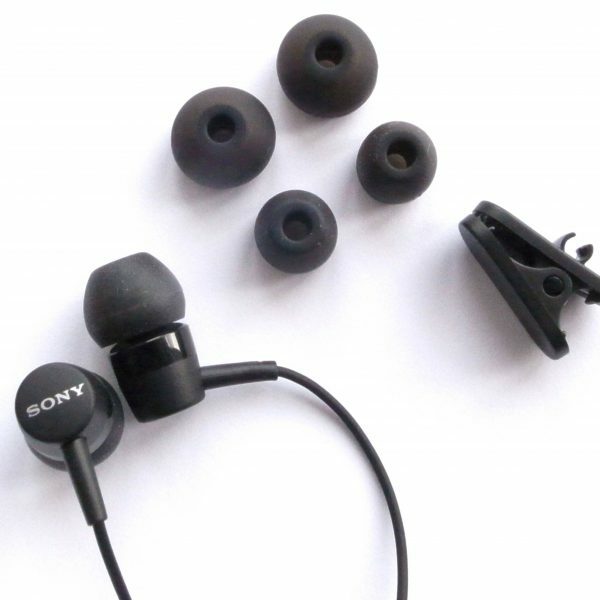 Two Sony Ericcson ipod mp3 earpieces and an inline small microphone/press-to-talk button disguised as the shuffle button. 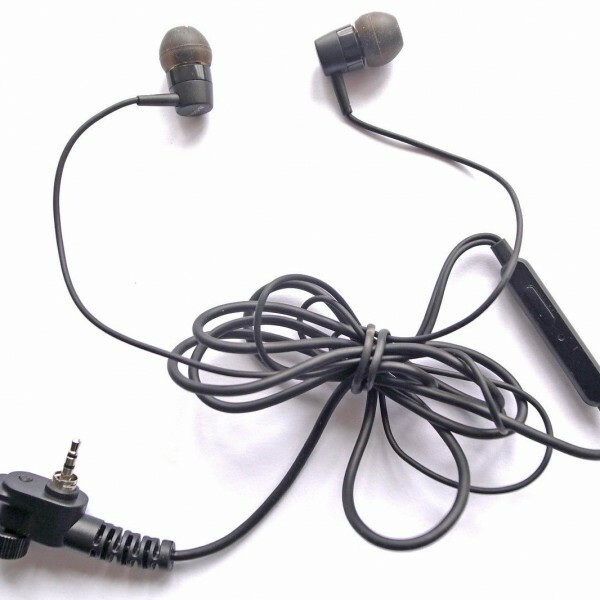 The eartips have soft moulded covers and the package contains two spare pairs (1 x large, 1 x small) plus a matching sprung clothing clip for securing the cabling. 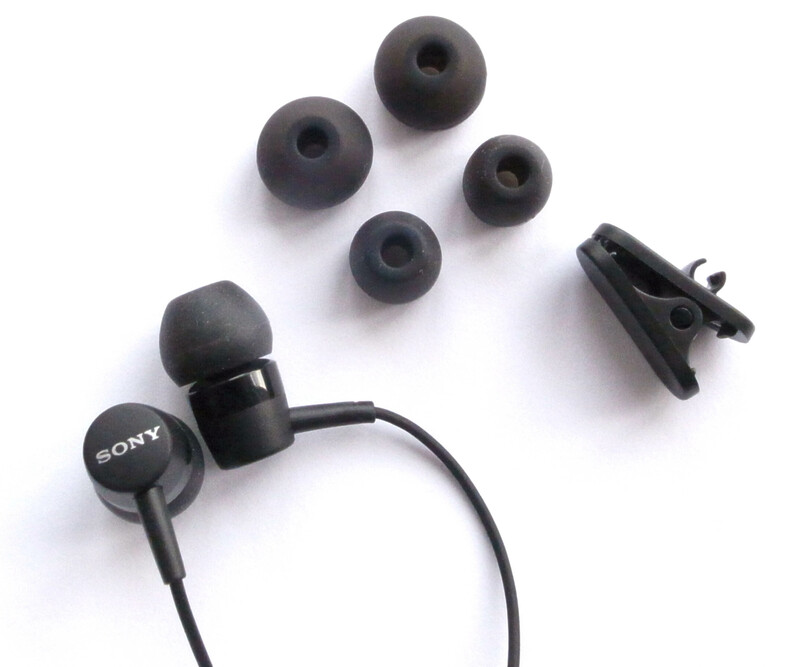 The high quality Sony earpieces are moulded for secure in-ear stability and are more comfortable than the flat plastic type headphone.